 The best aspect of Birnam Wood Apartment Homes is you, the resident! We believe coming home should be the highlight of your day and we do everything we can to make that a reality. Utilize our online maintenance/service requests, easy to download forms, as well as, service feedback surveys. 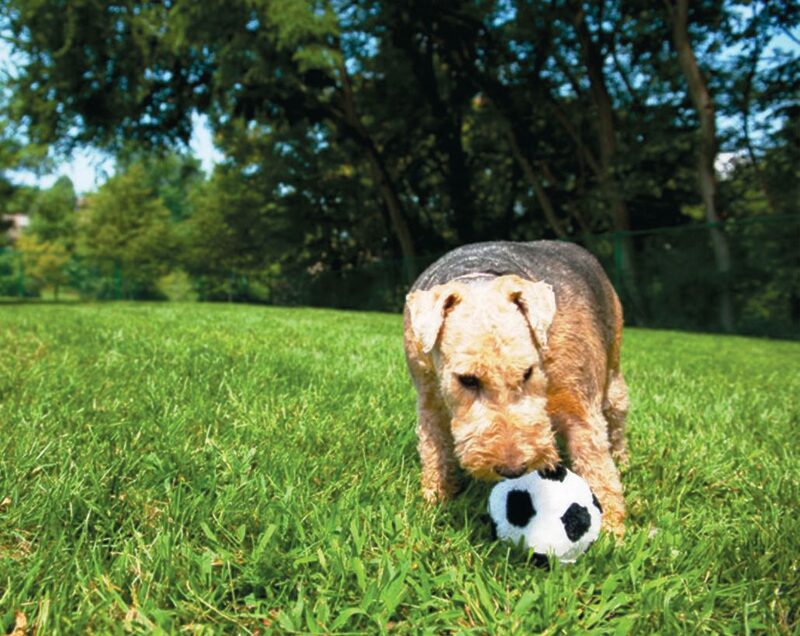 We adore pets as much as our residents and understand that pets are a part of the family! Cats are permitted in all homes and dogs are permitted in specified homes when available (breed restrictions apply). We only require a pet deposit and monthly pet fees.